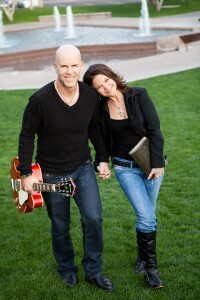 As Professional Speakers and Worship Leaders, Mark and Jacki Tait are blessed and honored to serve the Lord. Check the schedule below to see where you can find them. Interested in having Mark and Jacki Tait speak about Living Life 180 or Leading Worship at your church, conference, or event? Fill out the contact form to learn more. Phoenix Rescue Mission1801 S. 35th Ave. Contact Mark and Jacki Tait, Christian Speakers and Worship Leaders, to speak or lead worship at your church, conference, retreat, or event. Please try entering https://graph.facebook.com/408079409313140/photos?fields=source,link,name,images,album&limit=6 into your URL bar and seeing if the page loads.Facebook API came back with a faulty result. You may be accessing an album you do not have permissions to access.